Norwegian artist Ajla R. Steinvåg‘s inspiration comes from ‘the process of metal partical accumulation in the human body’, which ‘can drive cells to activate inflammatory pathways, programmed cell death and subsequent encapsulation of dead tissue’. 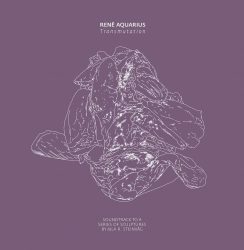 René Aquarius also has a medical background: he is a medical scientist ‘with a focus on bone and blood vessel pathology’. But of course for us he is primarily known as the drummer of Dead Neanderthals (who were recently featured here because of their surprising Life album), and for his collaboration with Rutger Zuydervelt. Their shared interests has culminated in a multimedia installation in eindhoven in September 2018 – so now only the soundtrack remains for us to enjoy. 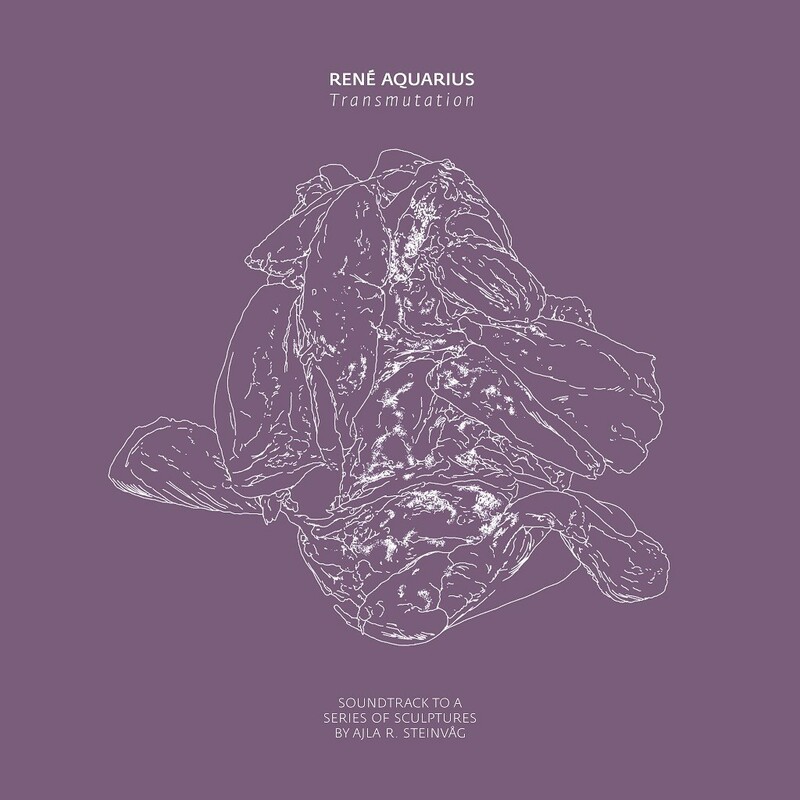 Transmutation presents two tracks (the title tracks and Flesh Sarcophagus) – immersive deep and dark drones that move slowly, illustrating the medical process described above. Dark and as scary as it is beautiful. 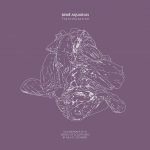 Aquarius is a drummer and from the sound of it I guess that these sounds are mainly creating using his cymbals and low drums, of course post-processed with a lot of effects yet still recognisable. Unfortunately there are no impressions online of the installation in Eindhoven, and Steinvag‘s site has not yet been updated. But looking at images of his earlier work while listening to this dark soundscapes I assume it must have been an impressive event. (If anyone has been there please tell about it). What is left now is the soundscape: a dark and alienating journey, slowly moving like the thick blood in your veins. Make no mistake: this is definitely a recommendation! 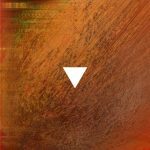 As Atom™, one of his ongoing series is Texturen (Textures) – long-form (50+ minutes) drone pieces that focus on microscopic details of sound. Texturen III ‘picks up where he left off with Texturen II‘, and simply starts as if a machine is turned on. But from there, quite a lot is happening. Details float in and disappear again, the overall context remains constant but within that everything constantly changes and floats. It ‘weaves and winds through landscapes of the mind that touch on all points of an emotional spectrum from caustic to convivial – Designed to inhabit the infinite space of your mind’. Each part can of course be enjoyed separately, but the project may take on massive proportions if the collection is listened to as one single journey. It’s unclear how many editions this series is gonna get in the future, but I assume Schmidt will simply add a new edition when he feels the time is right. But when he decides it is finished, I really hope it will be released as a box-set (or maybe even a continuous digital or Blu-Ray edition). From his website I learn that a live performance of Texturen can take on virtually any length – it took 4 hours at Berghain on New Year’s Day 2018! So obviously there’s more to come… I expect at least 8 hours so a full Texturen series can accompany you during a good night’s sleep. But for now, just simply engage in the first three parts!